If passed, Proposition 11 would require private sector paramedics and EMTs to respond to calls even when they're on a meal or rest break. Proponents of the measure say it merely codifies existing practice. 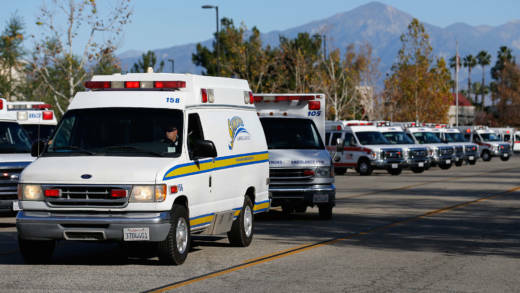 Opponents argue that emergency responders need breaks to mitigate stress and feel the private ambulance industry is using the ballot box to create labor law. Forum explains Proposition 11 and hears from it supporters and detractors.